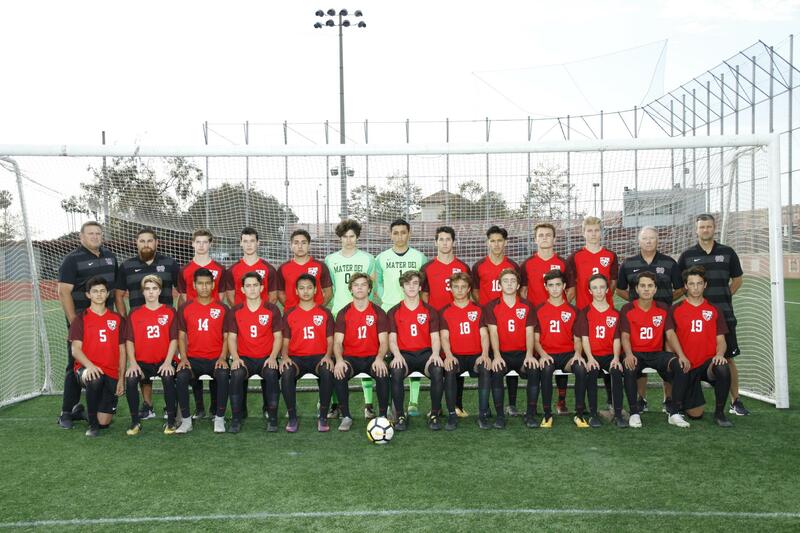 The Mater Dei Monarchs Mens Soccer Team has a proud tradition of sporting and academic excellence. 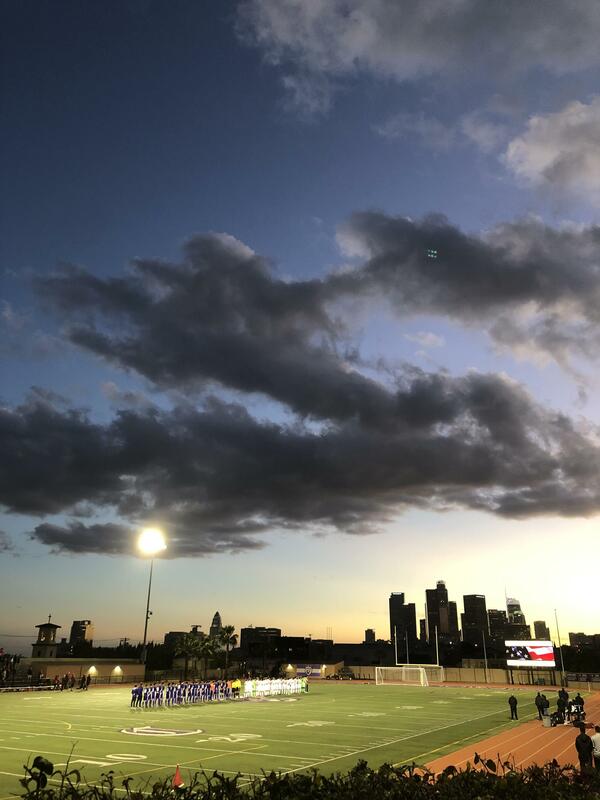 This year was no different as the Monarchs Mens Soccer team advanced to the CIF Southern Section Division 1 Semi Finals and the CIF State Regional Playoffs. 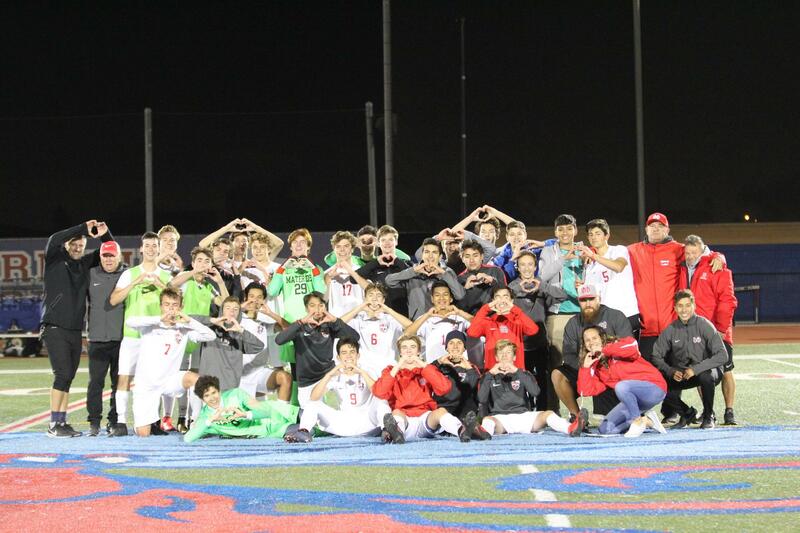 Over the course of the program's existence at Mater Dei High School, we have won five CIF titles and been runner-up on one occasion. 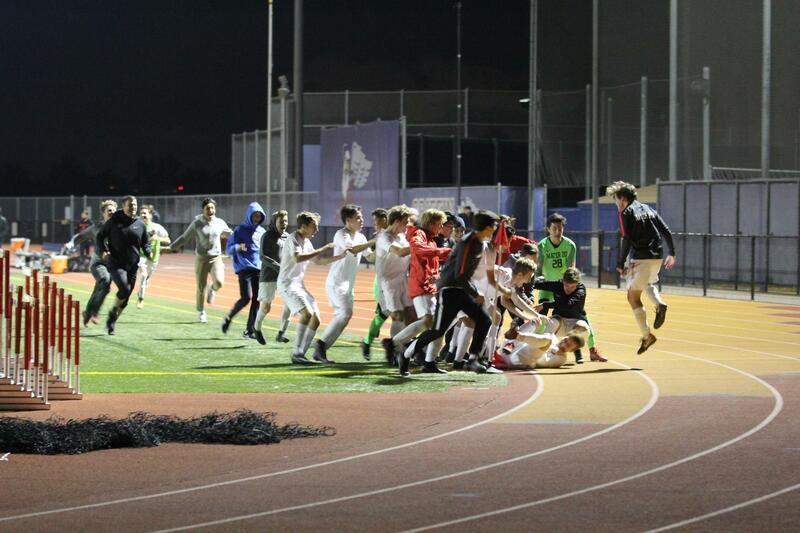 Overall, eight players have been named CIF Player of the Year. 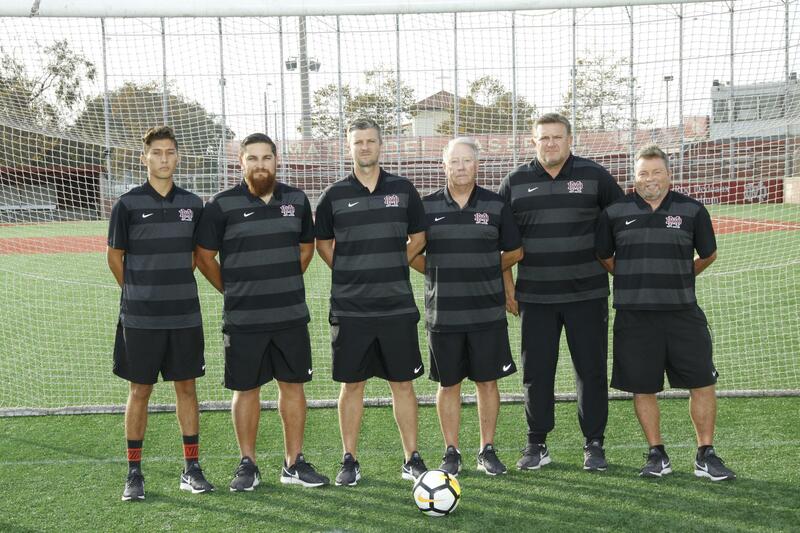 Many of these soccer athletes have progressed to outstanding collegiate careers and even the professional ranks and played for the US Mens National Team. 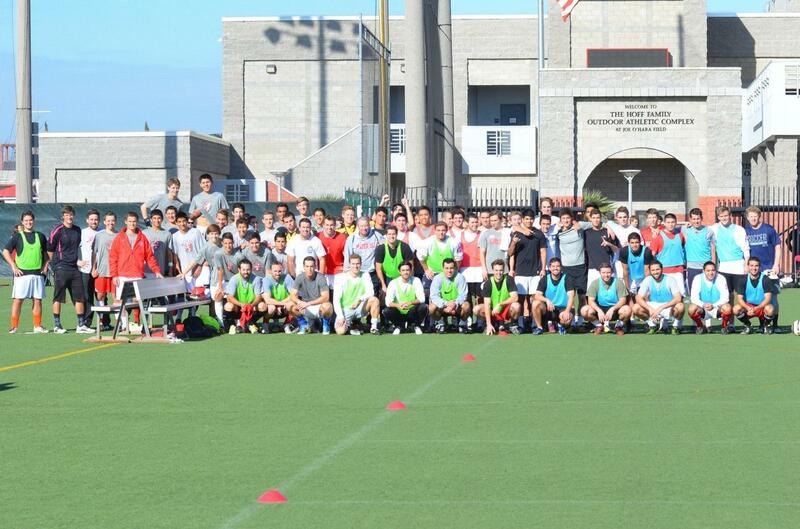 The program affords all types of players an opportunity to represent Mater Dei at the High School level. 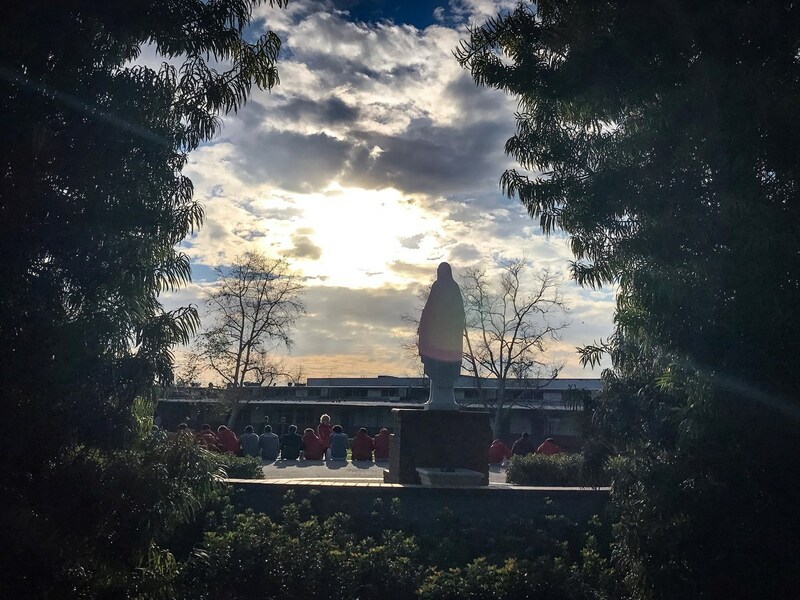 Head Coach Sean Ganey is in his 8th year at Mater Dei. 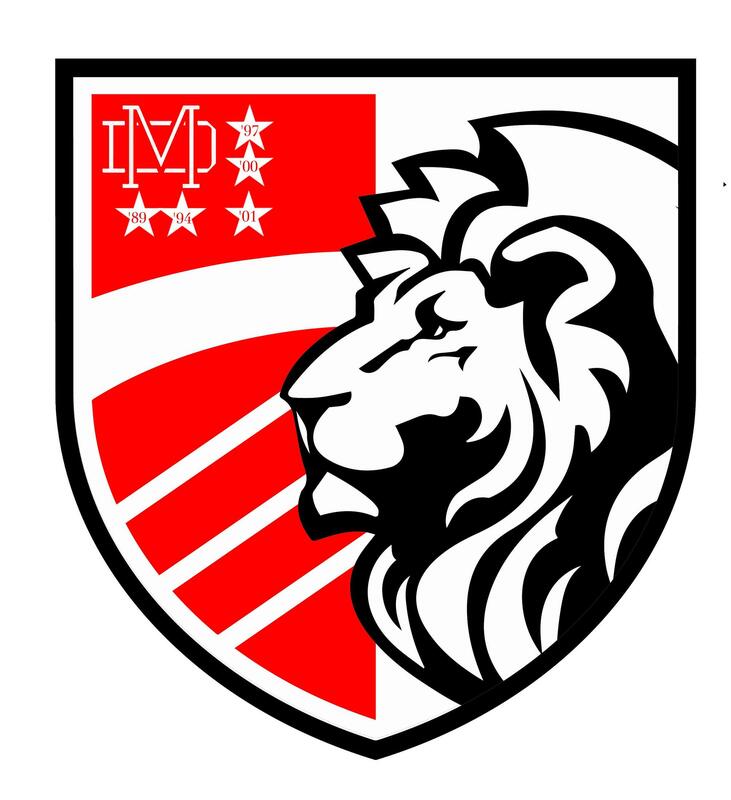 The Mater Dei Monarchs Mens Soccer program offers three teams: Varsity, Junior Varsity and Frosh Soph Red.